Get ready for some jazzy soul as Quinn Deveaux brings his Blues Beat Review to Stagecoach Community Park this Friday evening (July 3, 2015) at stop two of the City of Carlsbad’s TGIF Concert In The Park series beginning at 6 PM. The modern soul songs of Quinn Deveaux, sung in his sweet tenor over a spare guitar or carried by his band’s bright tones, evoke old images aplenty—from those gutbucket barrooms where rock-n-roll was born, to the pine-walled shacks, nearby, where its gospel-forebears rent their souls. But this artist’s singular sound, making old tones new, is Quinn’s alone. His acclaimed Blue Beat Review has been thrilling San Francisco’s lovers of rollicking early R&B, and a good time, for years. Bring a chair, a drink, and your dancing shoes because Mr. Deveaux is going to soul you right on to your feet. Stagecoach Community Park is located at 3420 Camino de los Coches, Carlsbad, California. Music starts at 6 PM. Get out your cowboy boots this Friday night (June 26, 2015) as the City of Carlsbad’s TGIF Concert in the Parks kicks off the summer music season with the rocking’ country sounds of the Kelly Rae Band in the Stagecoach Community Park on Carlsbadistan’s eastern front. The Kelly Rae Band is a 6-piece, Southern California-based, high-energy country band that has been delivering crowd-pleasing performances to audiences from around the world for more than a decade. . . The band is comprised of seasoned musicians whose credits include Tanya Tucker, Rascal Flatts, Bobby Bare, and Trick Pony. The Kelly Rae Band plays a wide range of Country Music from Patsy Cline, and George Strait to the most current Lady Antebellum, Carrie Underwood and Taylor Swift. How’s that for a family pleasing line up of solid music? Kick the weekend off right with a little country music this weekend. And remember: bring low-back chairs, bug spray, and plenty of wine and cheese to share with your neighbors. You’ll be the most popular crowd on the lawn. Stagecoach Community Park is located at 3420 Camino de los Coches, Carlsbad, California. 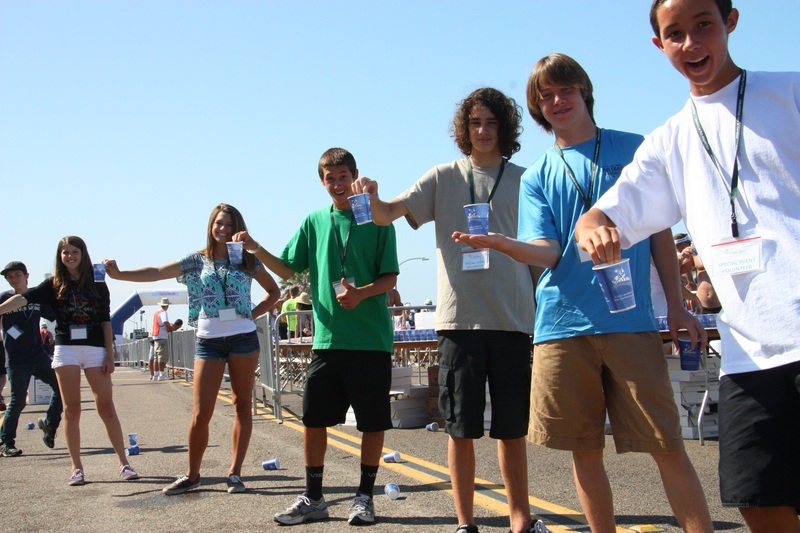 On the afternoon and evening of Saturday, June 20, 2015 the streets of the Village of Carlsbad will spring to life with the sounds of music as the Carlsbad Music Festival presents the Carlsbad Village Walk performances. Carlsbad Music Festival kicks off the summer with its third annual free Village Music Walk, featuring dozens of musicians performing over 60 sets during a 6 hour community celebration of adventurous music. An extension of the August Carlsbad Music Festival, the Village Music Walk is an all-ages, free of charge, community event that features a wide array of music performed in outdoor and indoor spaces throughout the historic Village of Carlsbad. The unique performance venues range from public parks and art galleries, to local music stores and even a 19th century chapel. Drawing annual crowds of over 4000 community members and cultural tourists, the Village Music Walk runs from 4-10pm with 20-minute sets starting every half hour. With multiple performance options to choose from at any time, attendees of the Village Walk are invited to create their own concert journey through the Village.We are pleased to announce the complete schedule of adventurous musicians and venues! 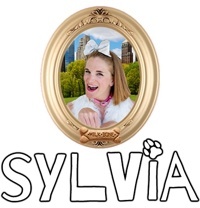 When Greg adopts a dog named Sylvia, or rather is adopted by the street-smart mutt, Sylvia (played, alas, by a human) soon turns into a bone of contention for his wife Kate. . . In this romantic comedy by A.R. Gurney, the author of Love Letters, the long-married empty nesters have to dig their way out of an unexpected hole: Kate feels that she’s losing Greg to his adoring new best friend. This imaginative take on a midlife crisis leads to lots of laughs and thoughtful insights on love, marriage, jealousy and canines. Dog people will likely love this one. 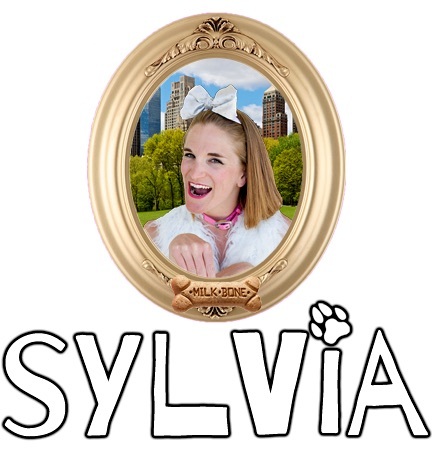 Sylvia runs June 6 – June 28, 2015. The New Village Arts Theatre is located at 2787 State St, in Carlsbad, California. Click here to purchase tickets.